Never Pay Full Price Again: Enroll in our Loyalty Program. Accessories: Make sure you've got everything. The team at Viper Bats is very professional and knowledgeable when it comes to there craft. Viper provides an awesome product that performs extremely well. I would order again and again! Fantastic bats at a great price, and amazing customer service. Look forward to many more years of working together! We take your safety, security and personal privacy seriously. Your information will not sold, distributed or otherwise abused. Bottom line: your information is safe with us. Viper Bats is an American small business and member of the National Federation of Independent Business. No secret corporate hierarchy, no shell companies, or anything like that. Just an American business run by American workers with a love of the game and an expertise with wood bats. Our only goal is to win you over as a customer, both today, tomorrow and for many years to come. Your selection during the customization process will determine production time. (Doesn't apply to in-stock items.) 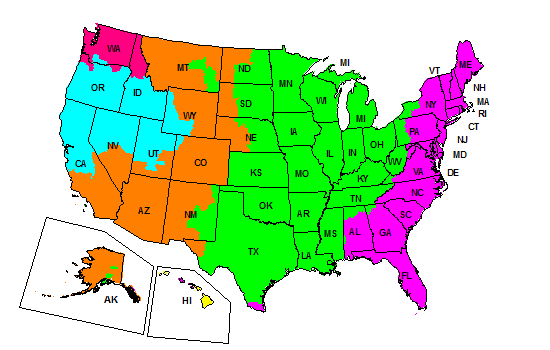 After that, shipping time within the continental United States is typically 5 Days or less. All told, we generally say about 2.5 weeks for a custom order. Below, you can see where you fall in the shipping range. Increase comfort, reduce wear on your hands and/or give your bat some extra style. The 0.5mm Lizard Skin adds practically no thickness. Here at Viper we offer over a dozen different colors between our solid and camo options. Be sure to take this into consideration when customizing your bat.